Hotel Cristina Maris has a comfortable lobby area with ample seating. The reception is situated on the main road overlooking the parking area, beach and sea. 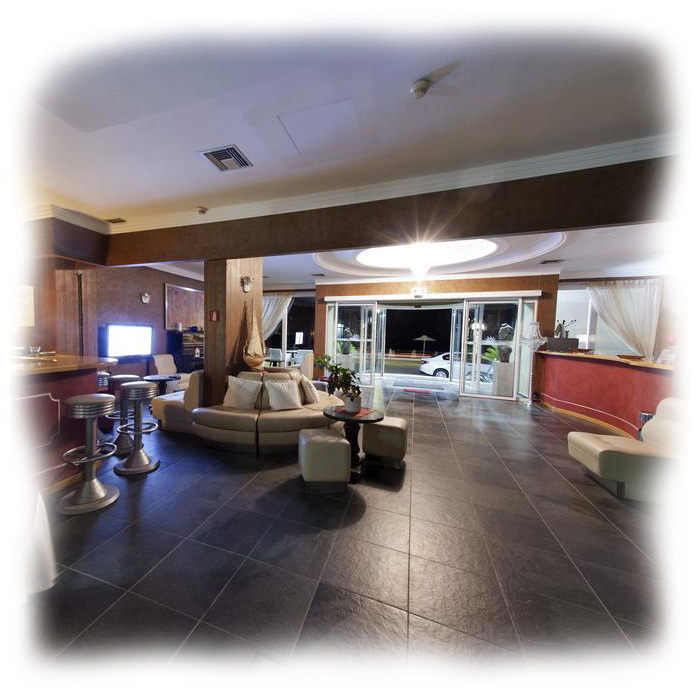 We are open 24 hours a day, equipped with sofa’s, chairs, cafe/bar, television and balconies. We also have a safety deposit box for your secure items. We can provide you with local information on Loutraki town and surrounding areas such as restaurants, cafes, bars and tourist attractions.